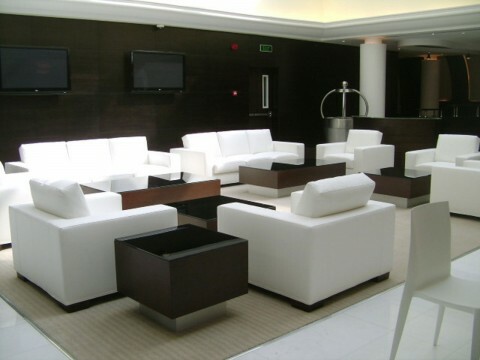 Absal Paul has completed various projects extending over the 34 floors within the Kingdom Tower Centre. 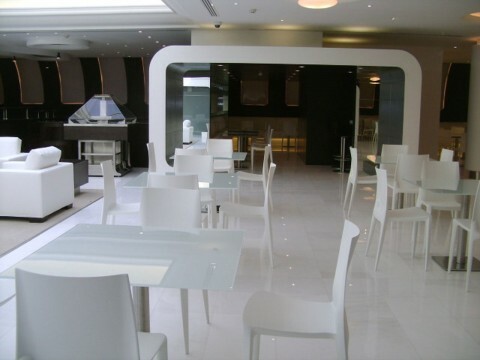 Individual client scope of works included detail design development from concept, procurement and turn-key fit out of all MEP, low voltage and finishing works. 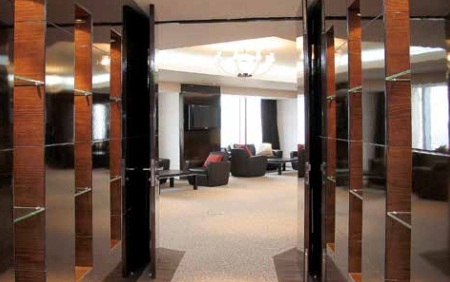 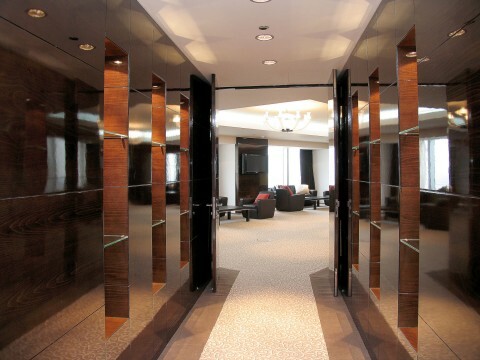 In some cases the client’s scope also extended to include the supply and installation of bespoke furniture to private offices.